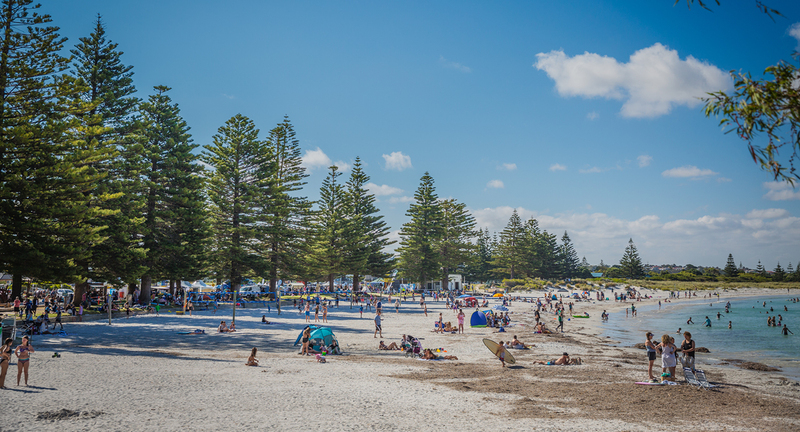 The dream of a world-class hotel and leisure precinct along Middleton Beach is closer to becoming a reality with the completion of civil works and the start of the process to identify prospective developers. LandCorp has completed Stage 1 of civil works at the Middleton Beach Activity Centre. The centre will feature four mixed-use sites including apartments and a 4+ star hotel with the potential for up to 120 rooms. There has been quite a bit of activity at the site already, with the addition of a section of Flinders Parade. Middleton Beach Activity Centre will be a coastal community hub for everyone to enjoy everything is has to offer including cafés, restaurants, shops and sport, fitness and recreational activities. The roadworks has improved the direct access to the foreshore, including footpaths and landscaped areas which will enhance the amenity and beauty of the hotel and community precinct. The next phase of bringing the Middleton Beach Activity Centre to life is finding the most suitable developer who will create a hotel that blends with the beauty of the area and to achieve this, LandCorp through specialist hotel agency CBRE is seeking expressions of interest (EOI) from prospective hotel developers. The developer EOI, which ends on 17 July, follows a successful process earlier this year to identify hotel operators who would be interested in operating the newly built hotel. Hotel chains from across the country and the world have declared their interest in operating the hotel which offers premium accommodation at one of the most beautiful places along the Western Australian coastline. The developer EOI, which ends on July 17th, follows a successful process earlier this year to identify hotel operators who would be interested in running the newly built hotel. 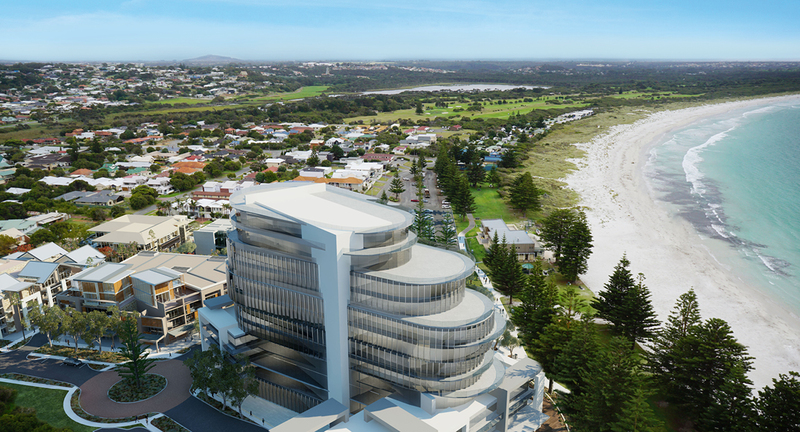 While the operator submissions remain commercial-in-confidence, interest from international name hotel brands has reinforced the attractiveness of the Middleton Beach development and has the potential to provide the successful developer with a compatible project partner. Realising the vision of the Middleton Beach Activity Centre development has the potential to create new career opportunities in Albany and help to invigorate the city’s tourist and economic activity. When it is complete, the Middleton Beach Activity Centre will be a coastal community hub for everyone to enjoy with everything is has to offer including cafés, restaurants, shops and sport, fitness and recreational activities. 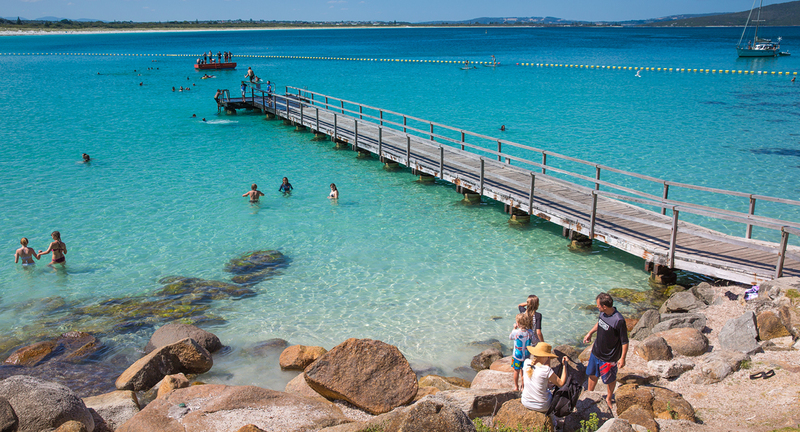 Click here for more information about Middleton Beach. The Urban Developer is proud to partner with LandCorp to deliver this article to you. In doing so, we can continue to publish our free daily news, information, insights and opinion to you, our valued readers.